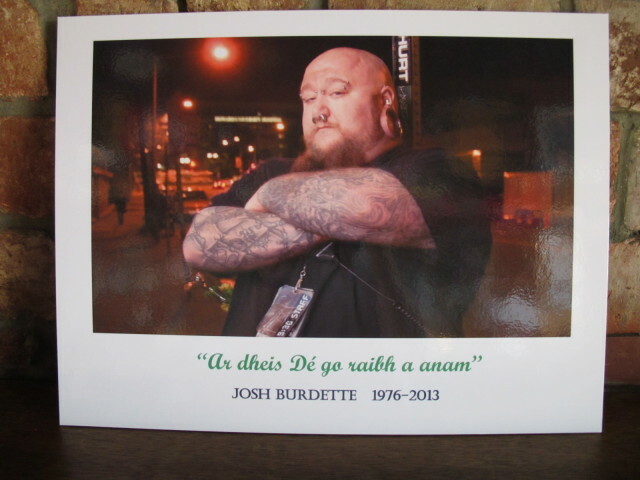 Josh Burdette memorial plaques have started to get posted at numerous bars around town. 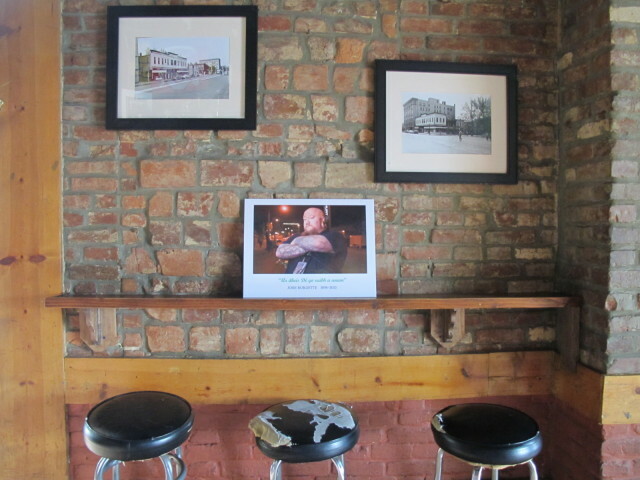 This one is from Solly’s at 11th and U Street, NW. A memorial scholarship fund has also been set up in his memory to benefit a student from the University of Maryland’s Student Entertainment Enterprises (SEE) program. Donations can be made here.